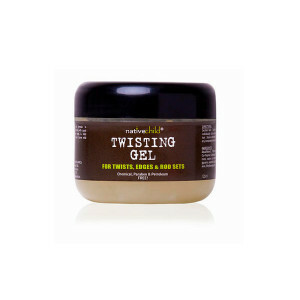 A fantastic Natural soap that combines the traditional Black African Soap recipe with the benefits of activated charcoal . This functional soap is great for people with acne prone skin, blackheads, dark spots or general problem skin as it is designed to pull out toxins leaving pores clean. 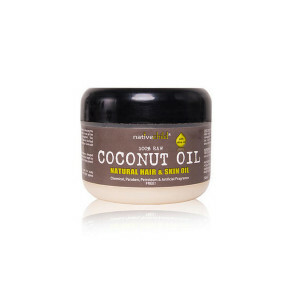 It moisturizes skin leaving it soft and beautiful. 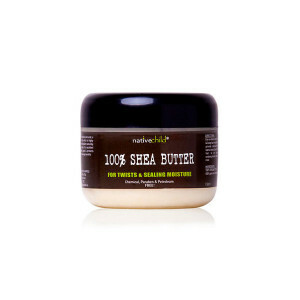 Great for all skin types and can be used on the whole body. 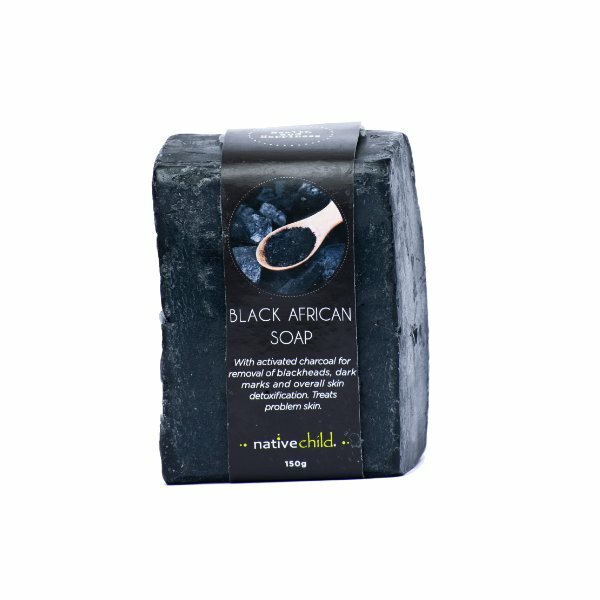 Be the first to review “Black African Soap with Activated charcoal – 150g” Click here to cancel reply.